The Contemporary and Jazz dance class focuses on stretching, strengthening, and conditioning the body. 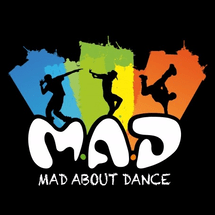 Suitable for both kids and adults, you will learn choreography for one full song over the course of 8 sessions. The class starts with a basic warm-up session which helps to improve flexibility. You will learn fun dance steps involving formations, footwork, leaps, and turns. 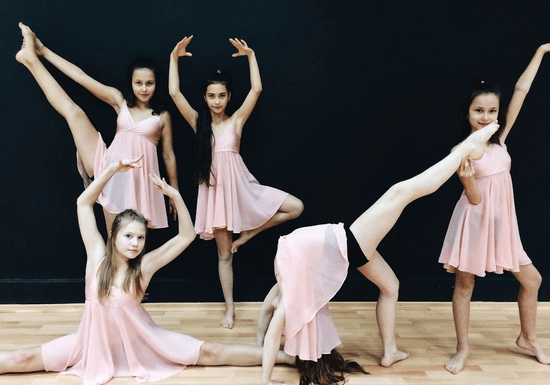 In addition to learning this dance style, this is a great way for to build self-esteem and have loads of fun with other!